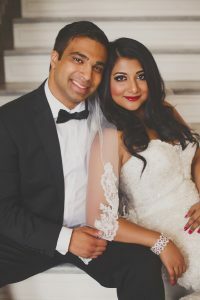 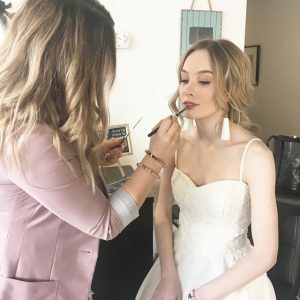 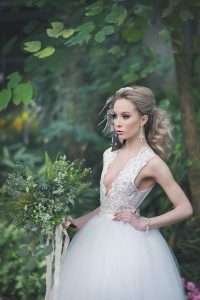 We are your mobile Wedding Makeup Artists, who LOVE everything weddings and along with amazing, efficient talent, we bring genuine warmth, peace and smiles on your big day. 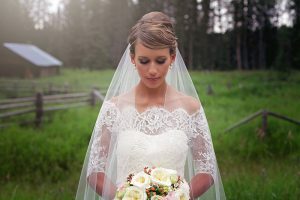 There are no weddings to large or to small. 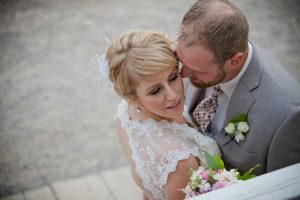 From Calgary to the Rockies, we travel anywhere. 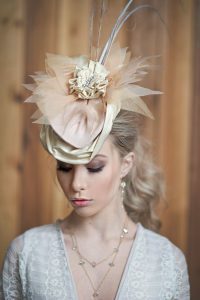 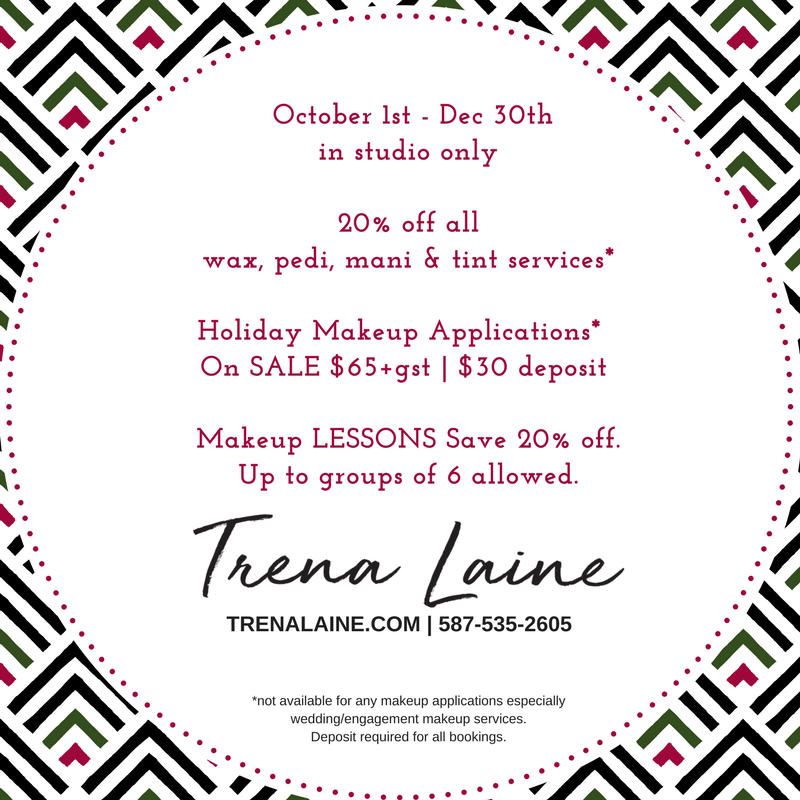 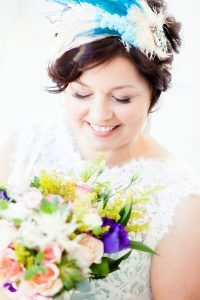 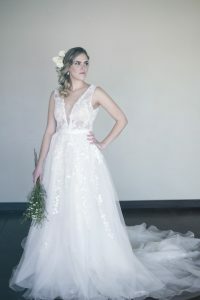 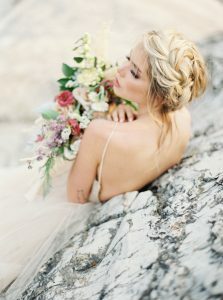 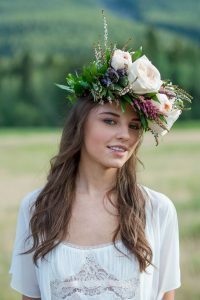 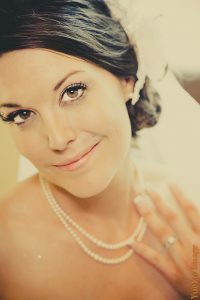 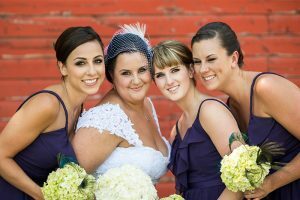 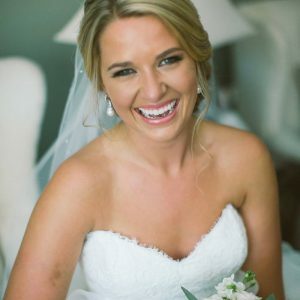 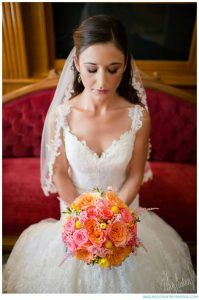 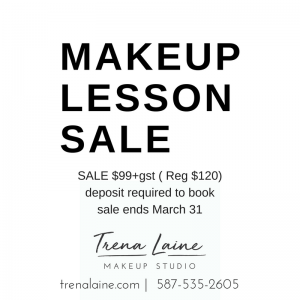 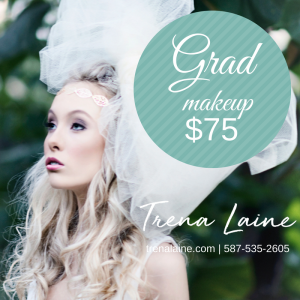 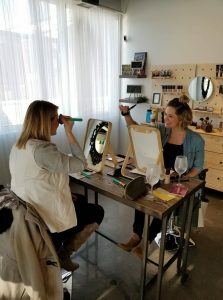 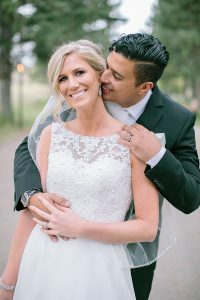 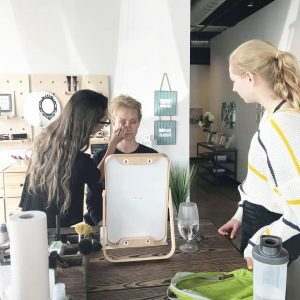 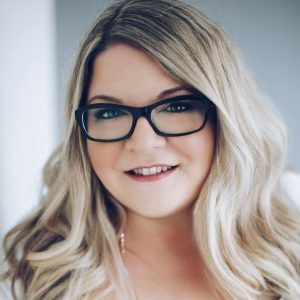 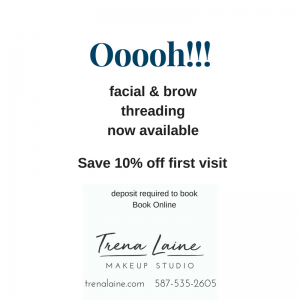 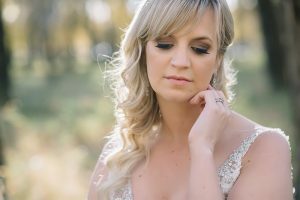 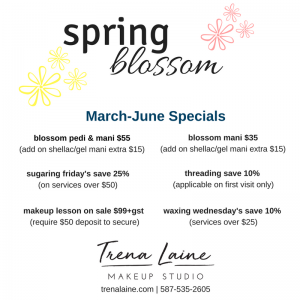 Our Makeup Artists are all trained with the Trena Laine signature, so no matter who you are booked with, you are booked with an artist who has had numerous years of experience and heavily involved in our wedding industry. 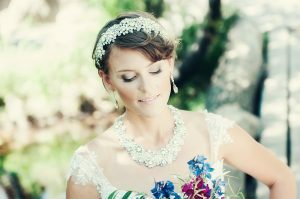 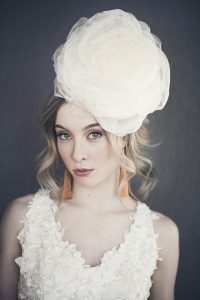 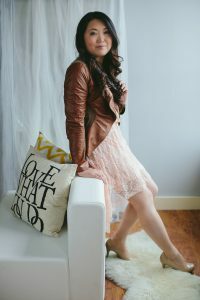 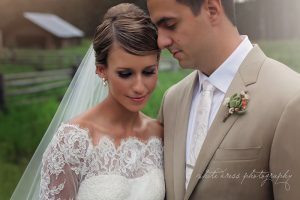 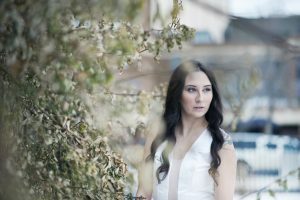 We work with several high end photographers and event coordinators alike. 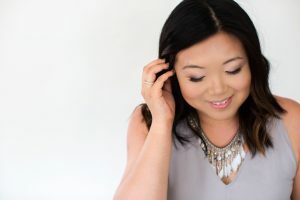 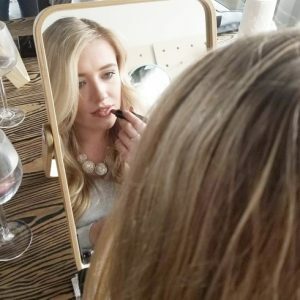 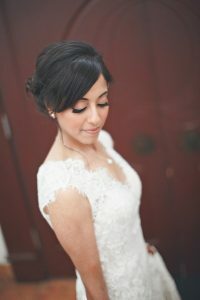 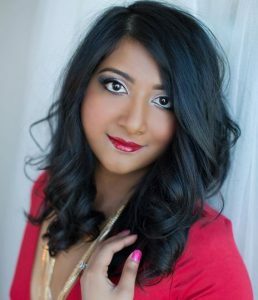 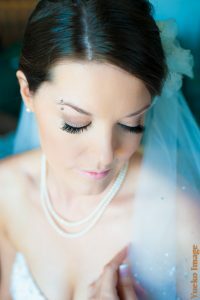 We also offer in studio ENGAGEMENT MAKEUP! 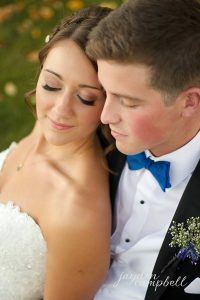 Inquire on your 2019 or 2020 wedding date soon as we book out a year in advance!